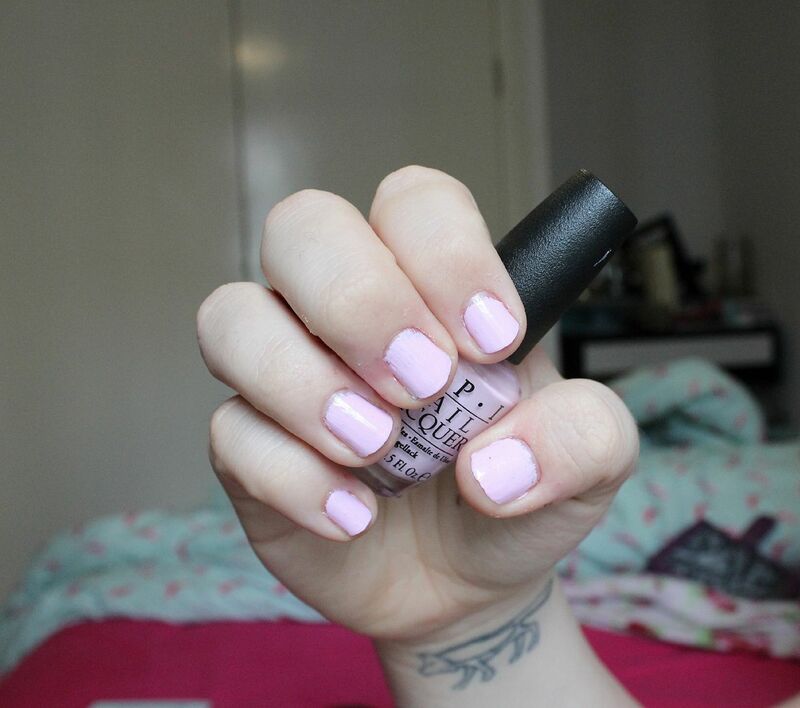 This is one of those polishes that seems to have been on my wishlist for literally years, and once I finally picked it up I wondered what had taken me so long. It’s milky pastel perfection, and I am obsessed. 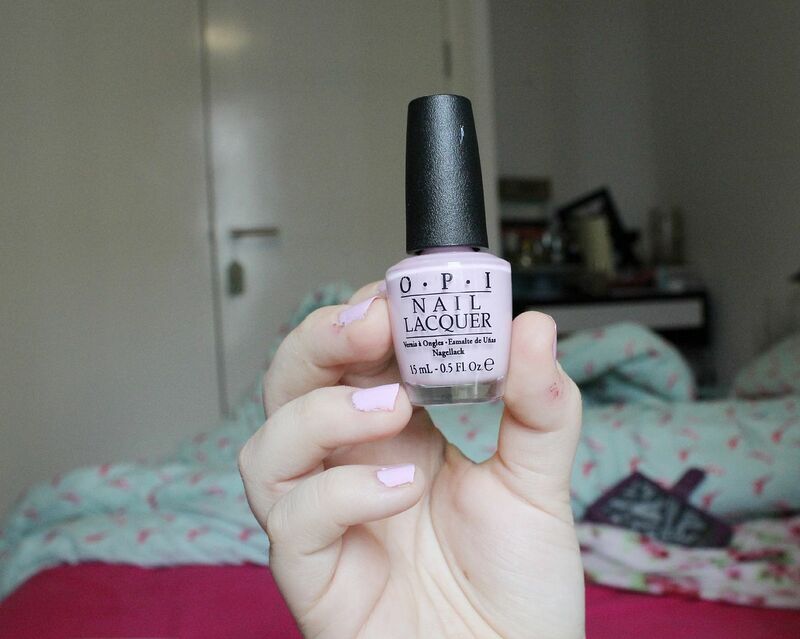 I got mine from BeautyBay, which by the way is an awesome place to get OPI from. They’re generally cheaper, and the site’s legit.